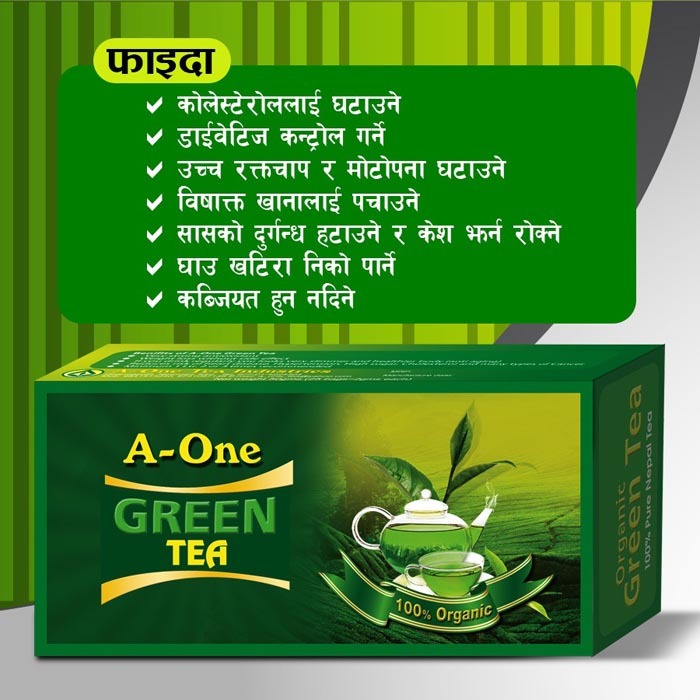 A-One Tea Industries is one of the best tea producers in Nepal that focuses in healthy organic green tea. 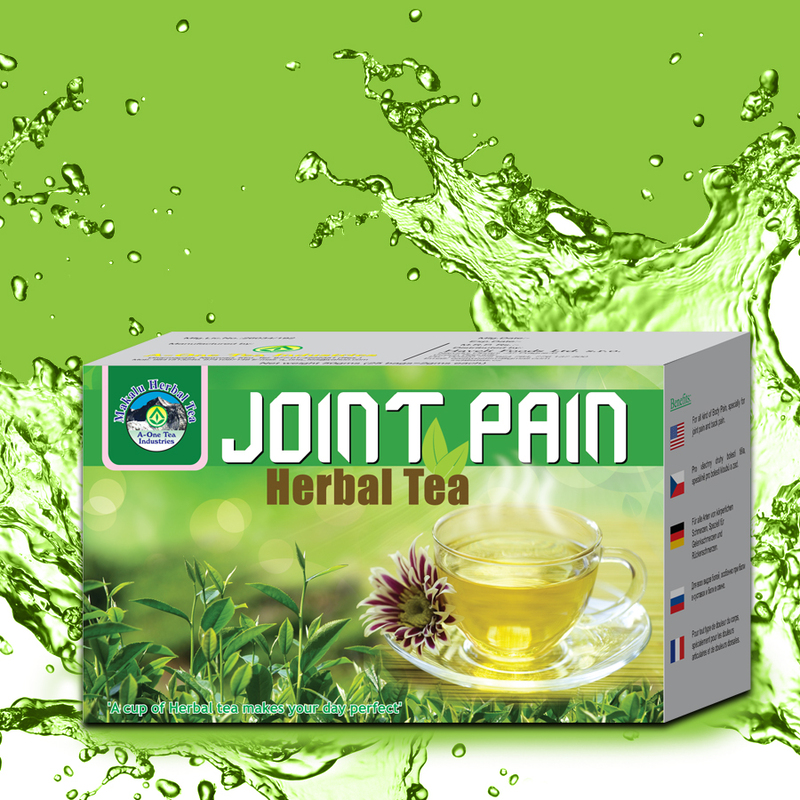 We focus on the best quality healthy tea that helps people retain their good health for long time. 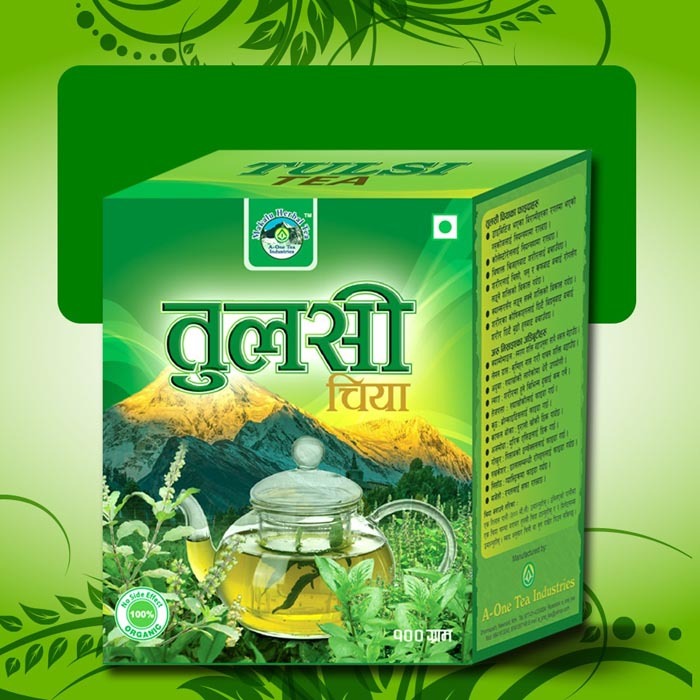 A - One Tea Industries is a highly reputed brand of healthy tea. 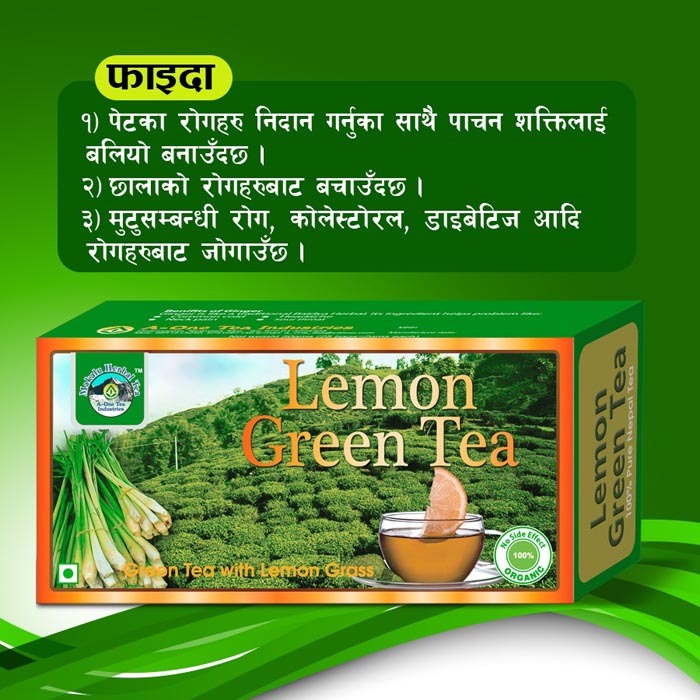 We focus on the best quality healthy tea that helps people retain their good health for long time. 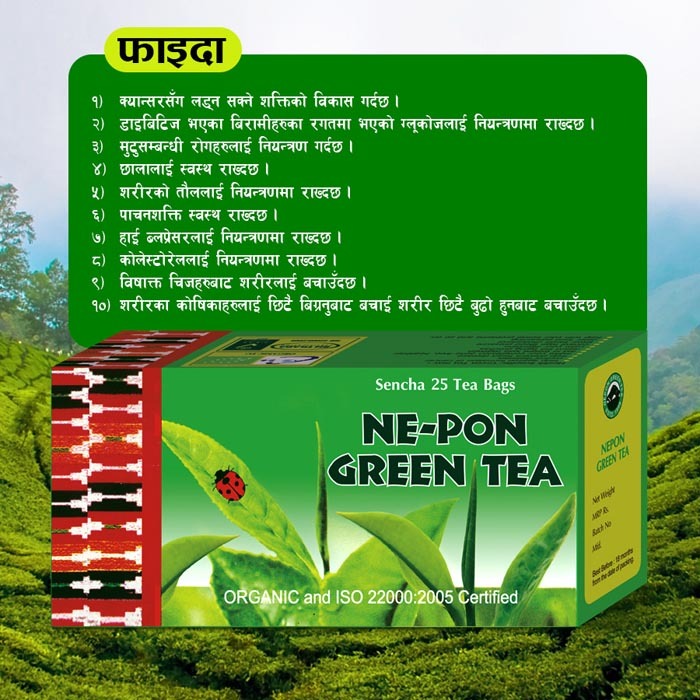 We are one of the best tea producers in Nepal that produces all kinds of Organic Green Tea. 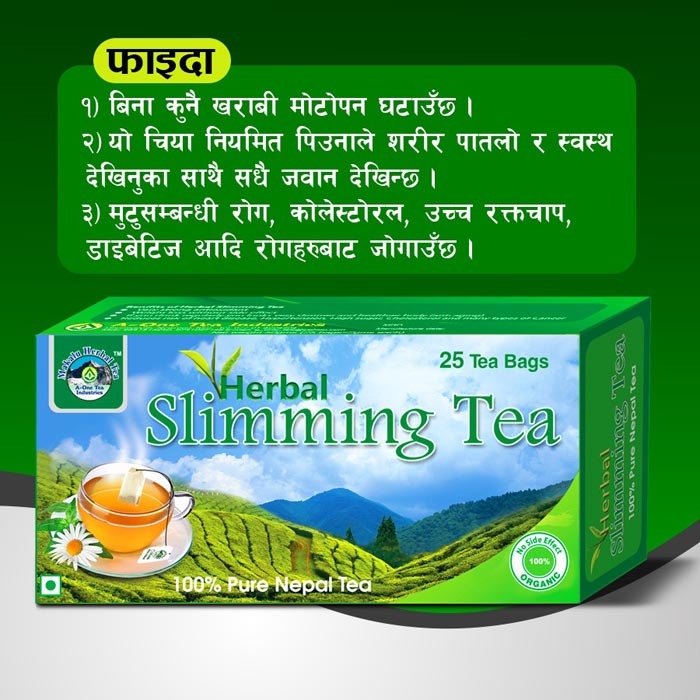 We provide products even outside the country when demanded. 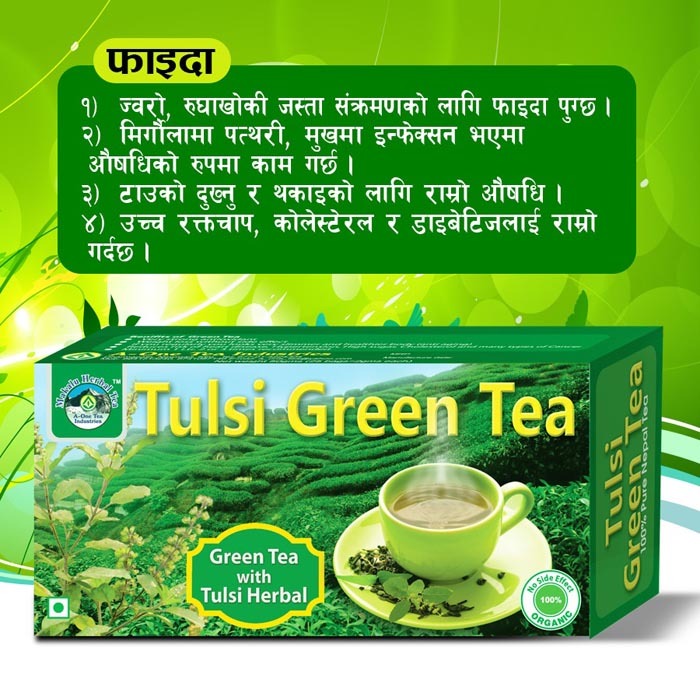 We use cargo service for supplying our products. 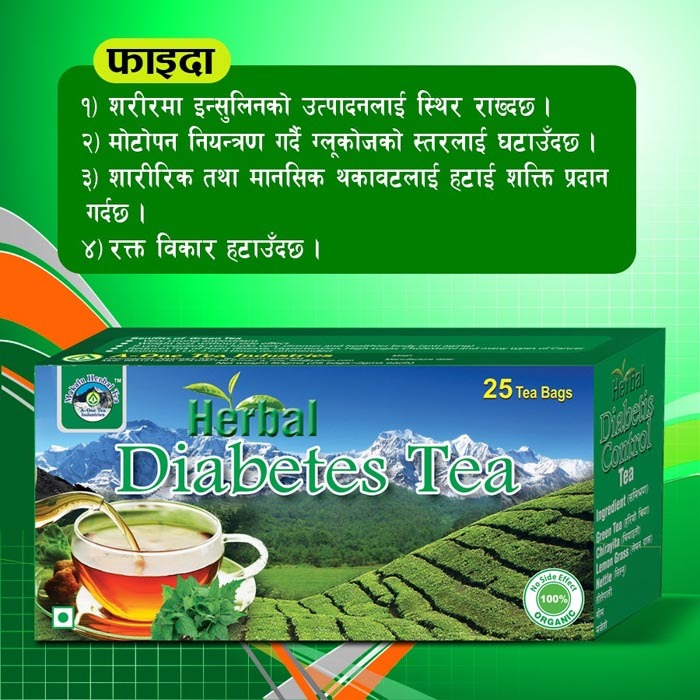 A-One Diabetes Tea helps to control the body insulin level and decrease the glucose level in blood.